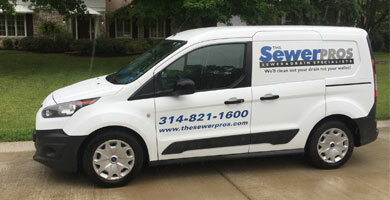 The SewerPros are dedicated to providing recommended best practses for sewer and drain cleaning and inspections. Our FAQs help to save you time, money, and hassle. 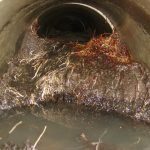 Can I use an over the counter drain cleaner? What can be done to prevent backups? 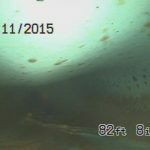 If my line is presently backed up, do I need a Camera Inspection? 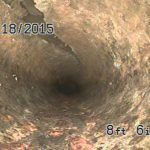 If I’m buying a home, what can the Sewer Inspection tell me? 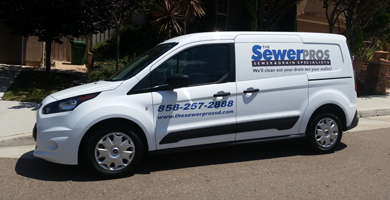 How can using The SewerPros save me money? 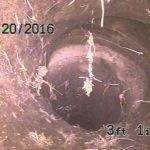 Can a Sewer Inspection be performed during my building inspection? 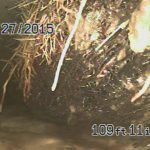 If I have roots in my line, do I need a repair? 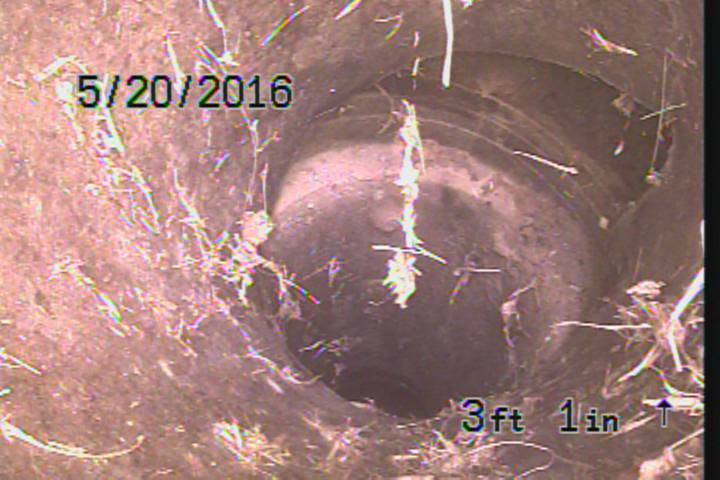 Will inserting the camera into my sewer line give me any further damage? Cast Iron is a metal pipe that has been manufactured and used in The United States since the early 1800s. 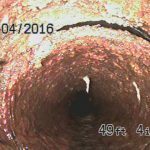 A good quality Cast Iron pipe, installed under ideal conditions, has a life expectancy of about 50-100 years. As Cast Iron ages it begins to corrode and deteriorate. 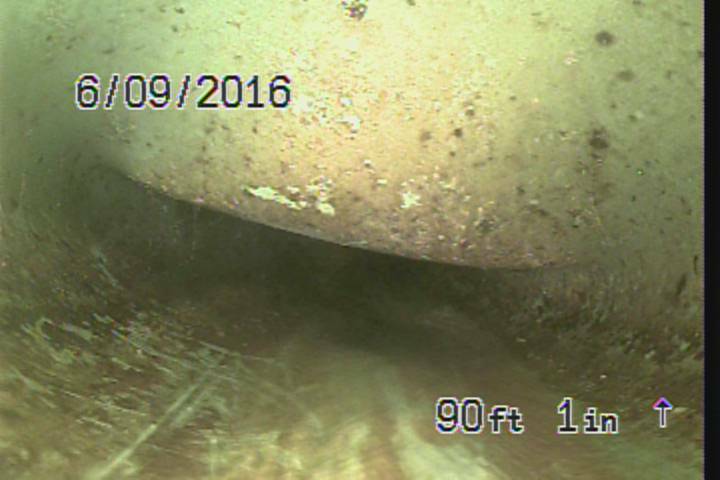 This deterioration is very slow but exponential and does affect the structural integrity of the pipe eventually requiring repair or replacement. 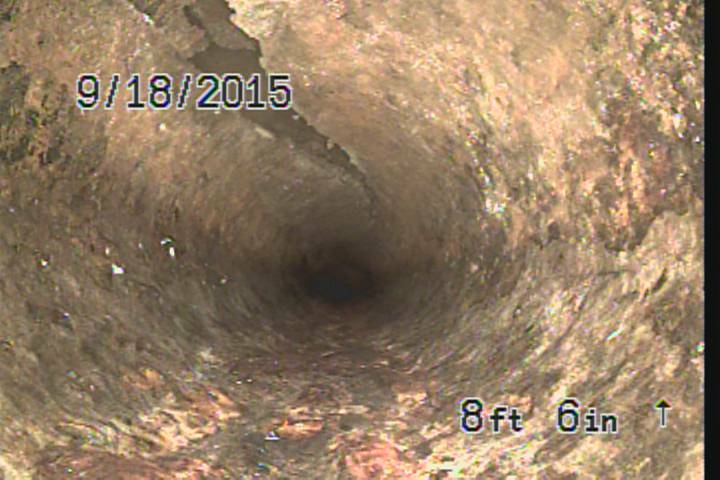 In some cases, the beginning signs of deterioration will be evident through small cracks or breaks in the pipe. 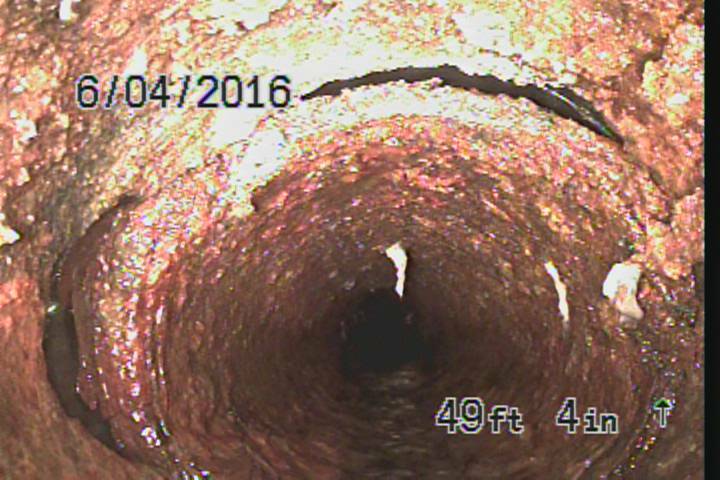 Tree roots growing into the Cast Iron is also a sign that the pipe has deteriorated to the point that a repair will likely be needed. 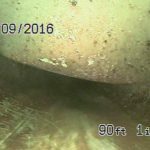 In more severe cases, entire sections of the pipe may be missing or the pipe may have completely collapsed. Cast Iron was used extensively in single family homes until the late 1960s to the mid 1970s when plastic became the material of choice. PVC is a plastic material that became popular in the 1960s as a cheaper and easier to install alternative to Cast Iron. 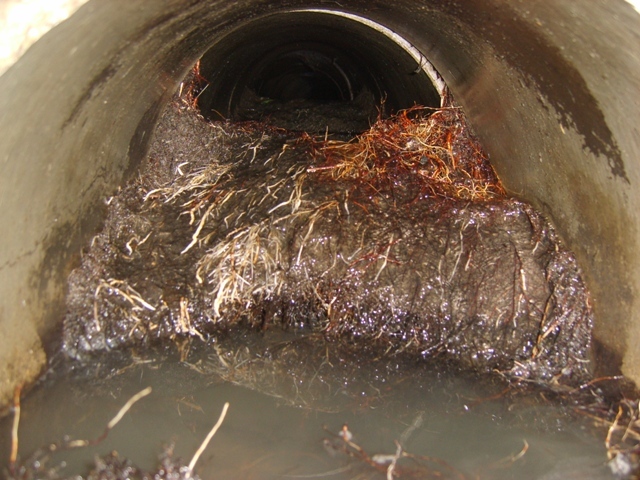 PVC is light weight and very durable so it became the main material used in sewer line applications by the early 1970s. 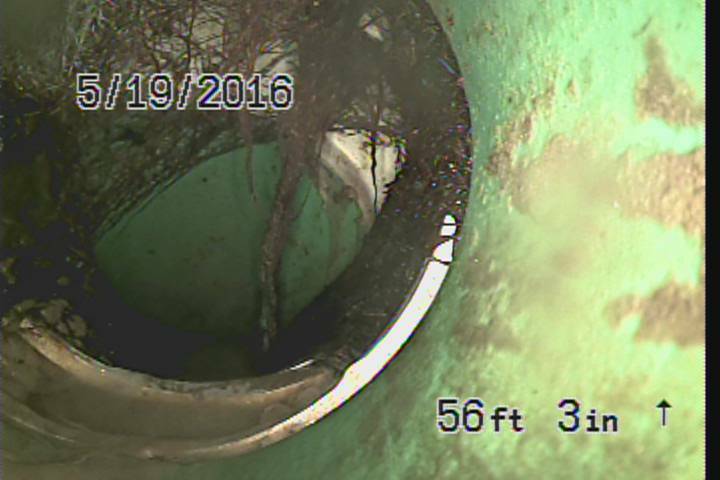 Properly installed, PVC has a life expecancy of 100+ years. 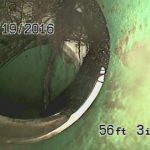 The common issues we see with improperly installed PVC relate to poorly glued connections that have separated or improperly backfilled lines that have been crushed. ABS is very similar to PVC in terms of cost and ease of installation, but is considered to be slightly less durable. ABS is widely used in some areas of the country but is not nearly as prevalant as PVC. 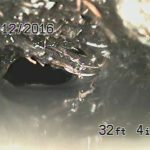 The common issues we see with improperly installed ABS relate to poorly glued connections that have seperated or improperly backfilled lines that have been crushed. Clay is one of the most ancient piping materials, with the earliest known example coming from Babylonia. 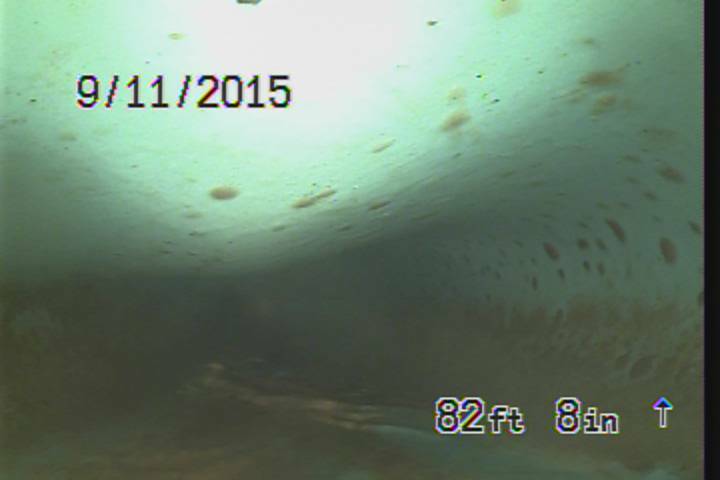 Clay pipe was laid in 2, 3 and 4 foot lengths for most residential applications. There is an expanded “bell” hub at one end. The regular end of a pipe fits snugly into the bell end of the next pipe, making a joint. These joints were typically packed with a mortar type material creating a seal. 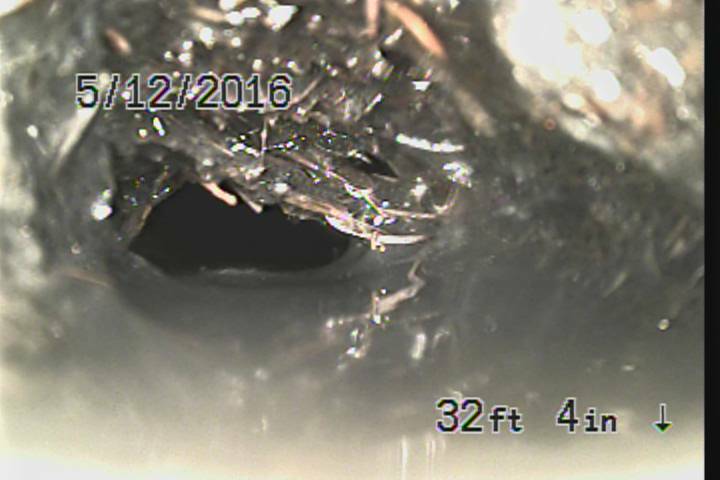 The Clay piping is very strong but like glass, it will crack or break under pressure. 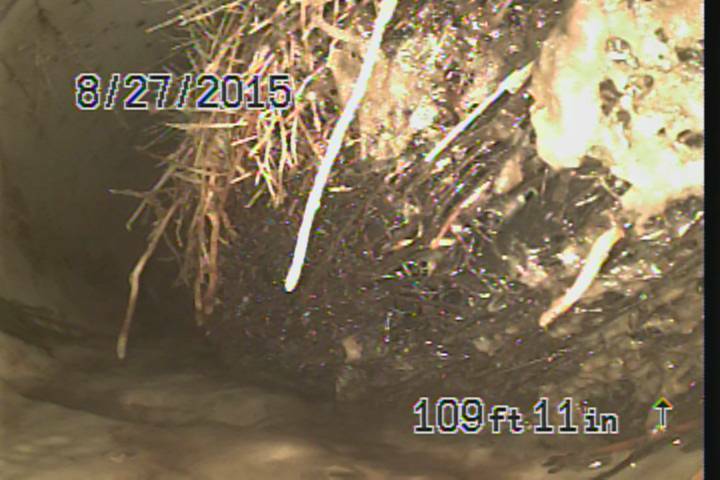 The most common issues we find in Clay are tree root intrusion and cracked or broken sections of pipe. Fast, friendly and reasonably priced. Rick and his helper were great. Highly recommend.